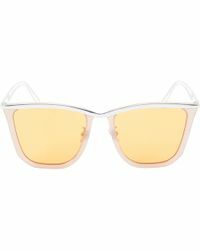 Rejina Pyo sunglasses are all you need to ensure your street style looks stand out from the crowd. 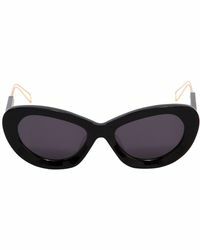 The womenswear designer worked in collaboration with Projekt Produkt to create the range where bold shapes and inventive details come together to result in eyewear with a difference. 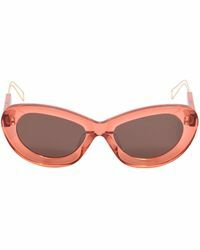 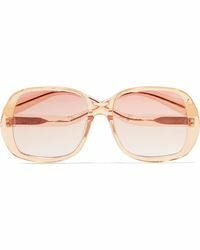 From rose-tinted sunglasses and wooden frames to metallic styles with oversized lenses, each pair is made from the finest materials for a luxe finish. 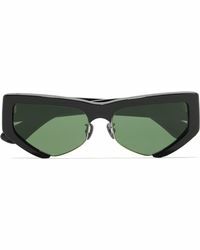 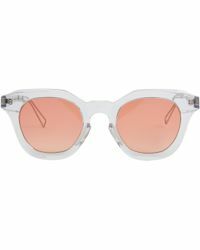 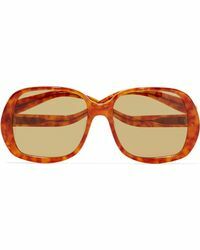 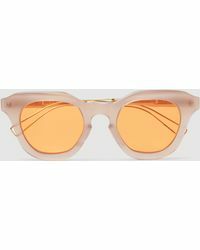 Occhiali Da Sole "kith Yellow"